Ever imagined something that is both scary and beautiful? Lighthouses are just that. They are mysterious, alluring, standing tall in their beauty, but far away at an intimidating stretch. Often used either in mythical stories or slasher movies, the quintessential lighthouse oscillates between two extremes. But, give it a chance and you will witness how perfect it is to sit on a sandy beach, against a shoreline, under the shadow of a statuesque structure. And no you don’t need to scour the moors for these when we have so many right here in India. 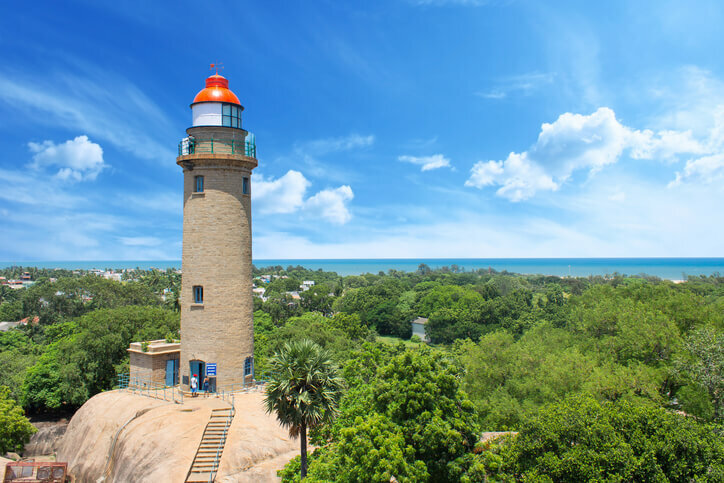 These are 6 lighthouses that are spread across the country, which need to be on your bucket list next time you plan your beach side holiday. 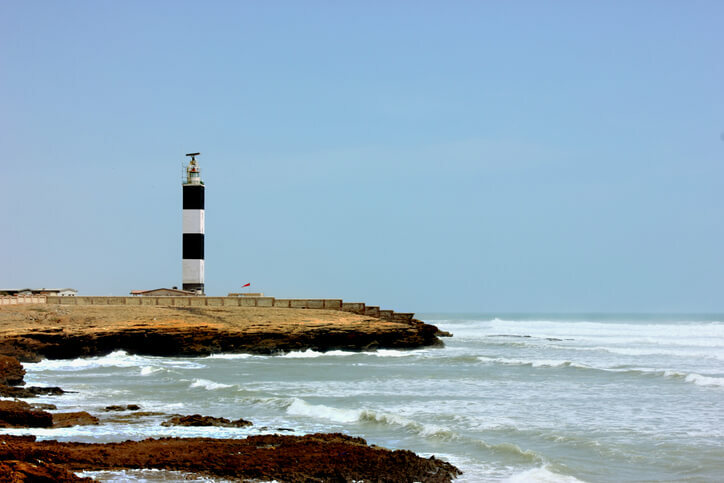 Constructed in the early 19th century, this lighthouse evokes the infamous Beetlejuice aesthetic of black and white stripes and is a towering structure in this Gujarat city. 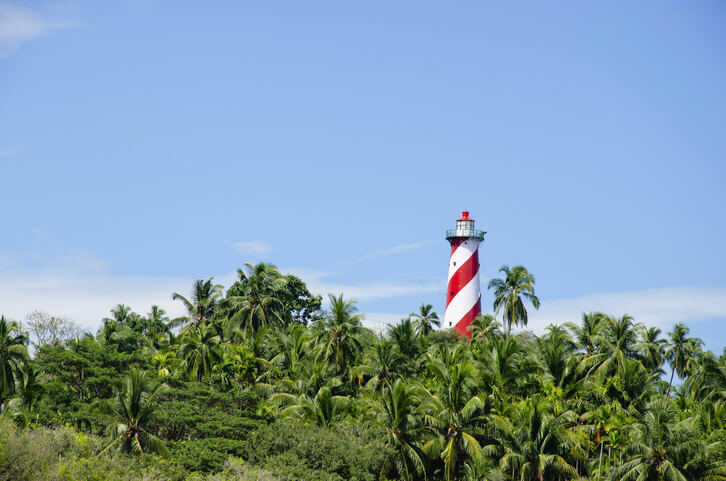 Alongside Surthakal beach, rests the lighthouse with usual albeit classic red and white stripes in an unusual rectangular shape. This is a rare delight in the state but we are pretty sure it is worth it. 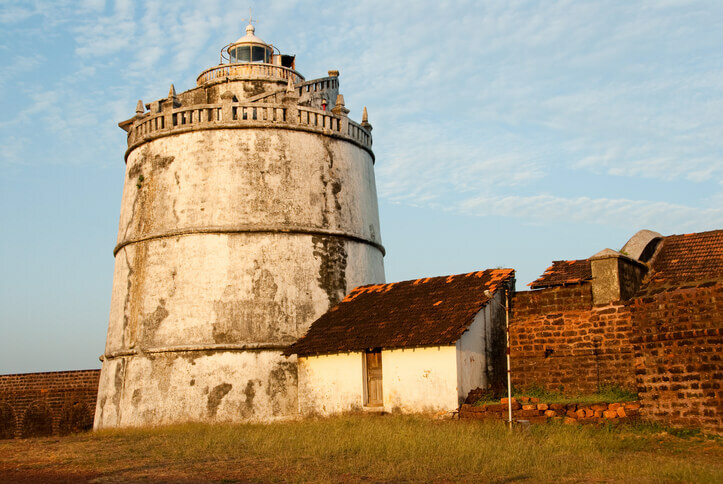 The rustic charm of this lighthouse goes miles in evoking charm and wonderment. It is almost like a palace against the seashore and if that doesn’t entice you enough to visit us, then nothing would! 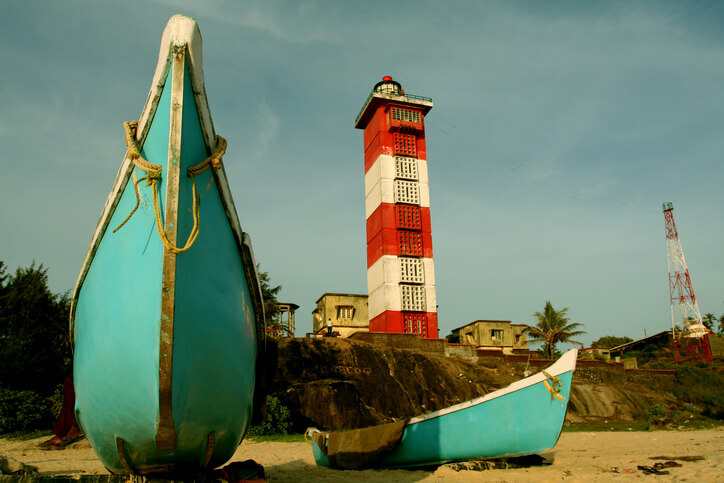 This quaint and ancient looking lighthouse takes us by the nostalgia and we are mesmerised. It has the mystery of being afar, but the allure of keenness. Nestled in a bush of flora, this is perfect to perch yourself up next to! 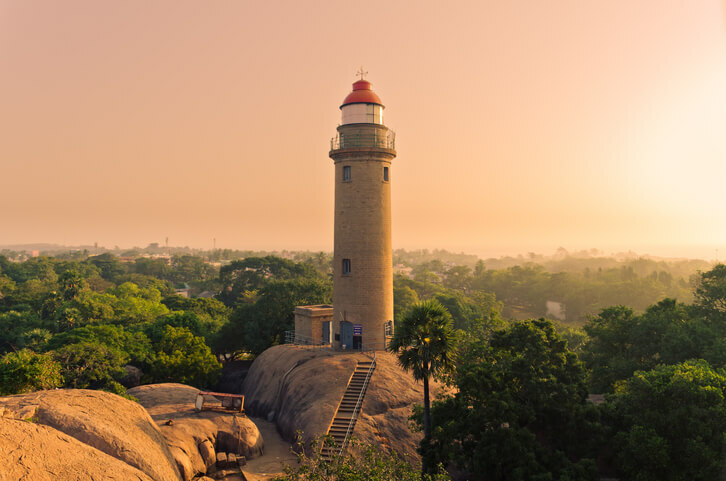 This is the typical beach lighthouse that we read about, and that itself makes us want to visit it. Next to the picture perfect seas by the Andaman and Nicobar islands, we bet the landscape is just unbelievable! Lastly, this surreal beauty. 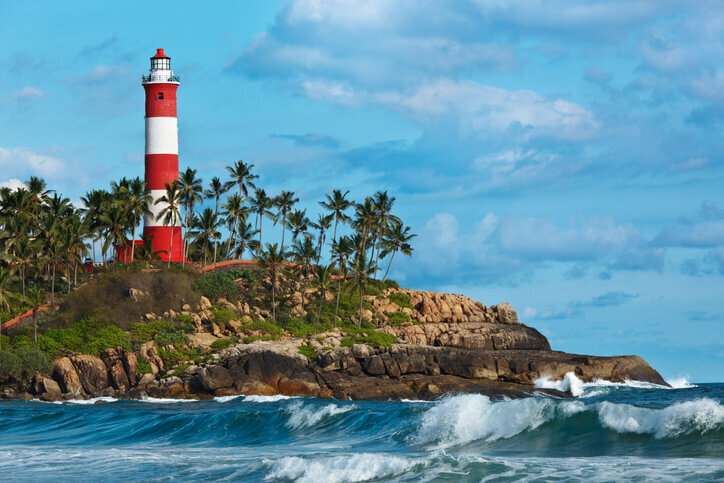 The Kovalam lighthouse is picture perfect like a postcard, and we are a hundred percent sure it already helps retails of a lot of things with its imagery. Its ambience just makes it all the more perfect and we definitely have it on our bucket list! Beyond Selfies: How Important Is A Strong Dating Profile?